Let’s learn something new today ???? Gosh, do I sound like a teacher? Oh well, I wanted to be once a teacher as a kid…but anyway…not learning about Lyon the school way at all!!! 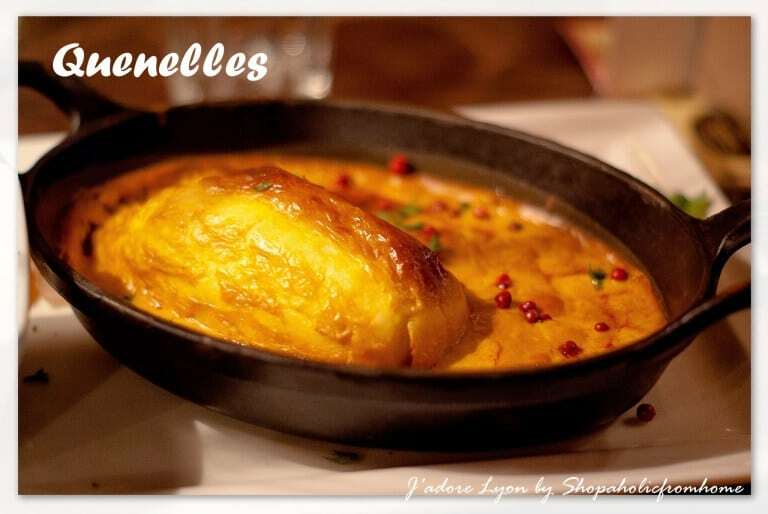 Did you know that the word Quenelles originates from the German Knödel (noodle or dumpling). 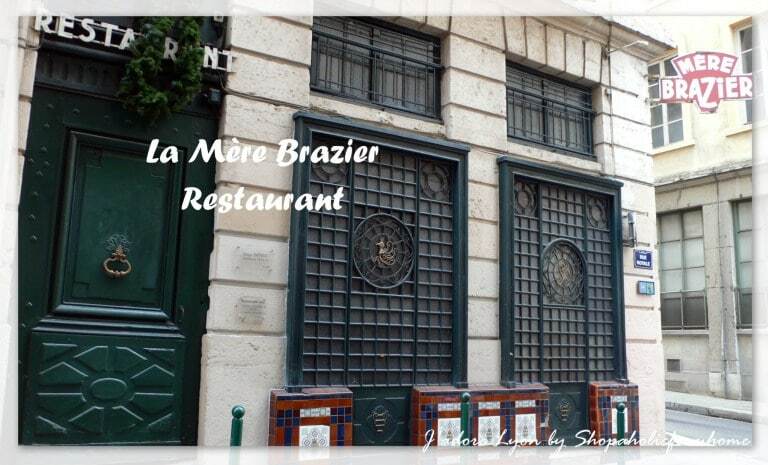 In Lyon, it is another word for “comfort food” because it is warm, filling and very satisfying and …brings us pleasure! Did you know that Cyclopolitains are the Lyonnais green cabs? This is the first new generation cycle company in France. Cyclopolitain is the electric tricycle driven by young drivers called cyclonaut who can take you anywhere in Lyon for a price of the bus. Sounds cool, where they are used for both convenience and city Lyon tours as a great way to discover the city (Cyclotours) Make the most out of them! Did you know what the ‘ficelle’ stands for? 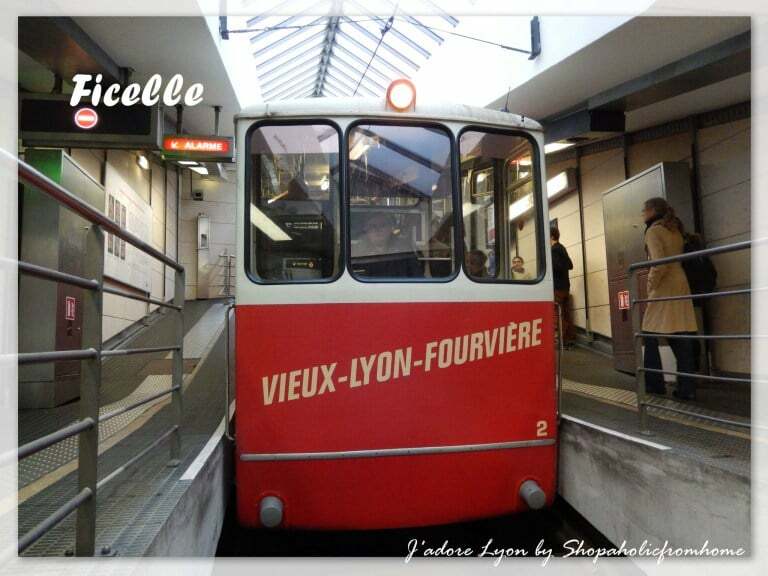 It is the nickname for the city funicular railway technology and nowadays, there are still 2 (out of 5 lines built in the 19th century) operating in Lyon! They run in between Saint-Jean and Fourvière hill. It’s a great experience which costs as little as the metro ticket. Unmissable in Lyon! 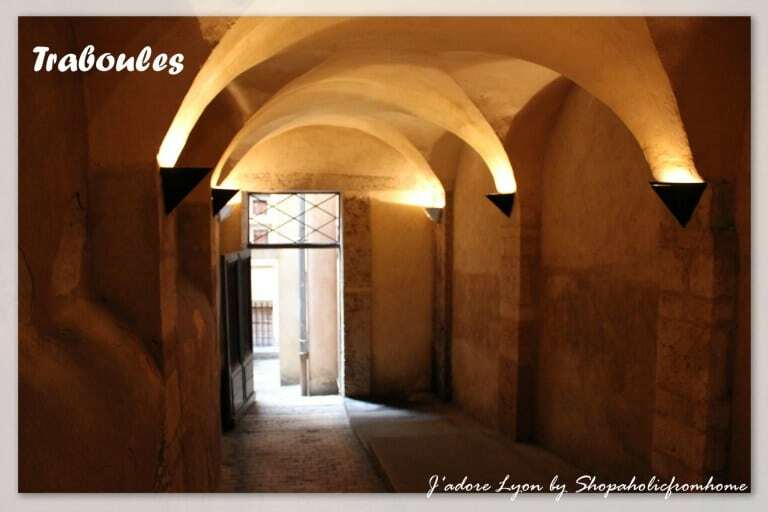 Did you know that there are over 500 courtyards and «traboules» in Lyon? I didn’t! There are 215 in Vieux-Lyon, 163 in the Croix- Rousse and 130 in the Presqu’île. Nowadays, there are just 50 are open to the public. 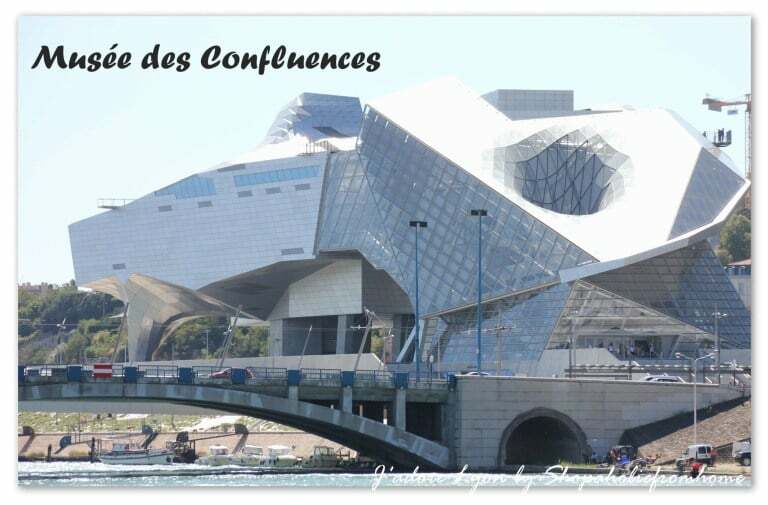 I am sure you heard that Musée des Confluences has been opened last year in Lyon. I am sure you know that it is the most impressive and expensive museum and …in a shape of spaceship (according to Aga and others ???? but did you know that it has 2 parts which has been named: the “Nuage” and “Cristal’ This is kind of significant as these parts aim to represent the “here and now” and the “what could be”. 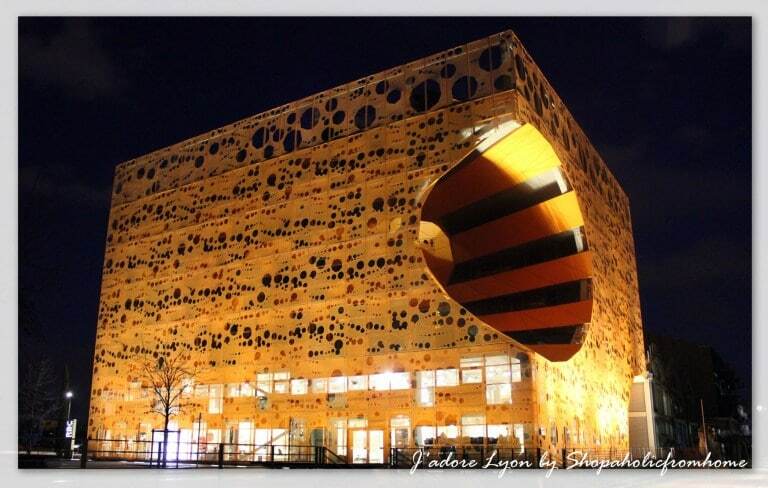 Did you know that there are 325 sites and monuments illuminated in Lyon every night? 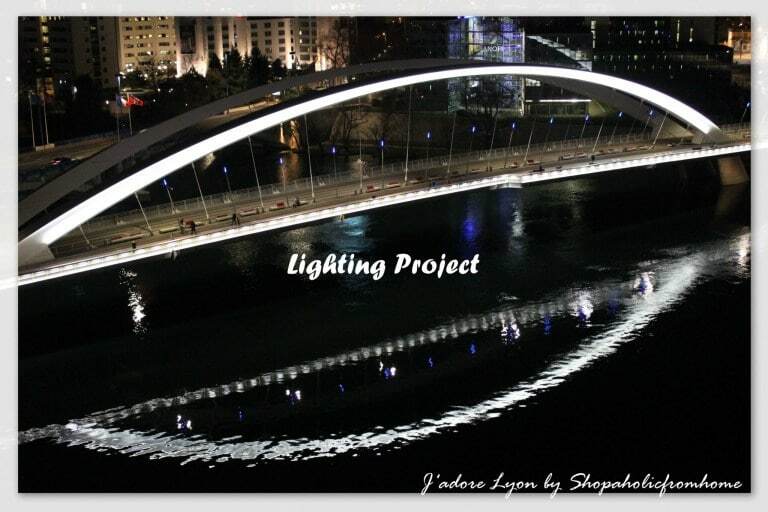 The lighting project has been run by the Public Lighting Service of the City of Lyon, the ECA and Vialis. And so did you know that there are five kilometres of electric cabling, inserted into the walls to light the 450 points of lights, diodes, LEDs and optical fibres through the elements of fresco. 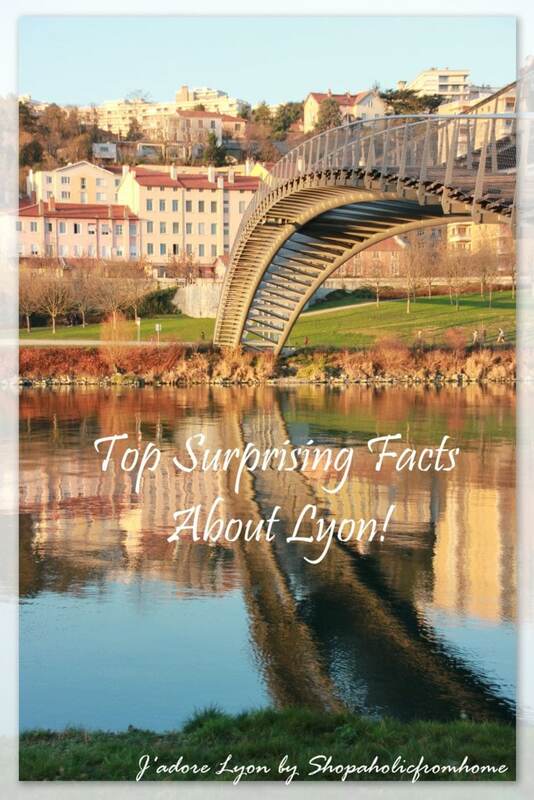 Did you know that Lyon was one of the first towns in France to set up a “lighting plan”. The illuminations started to light the rivers and the most visible sites as early as in 1989 and has continued to spread. Did you know that The Loyasse cemetery is quite an out-of-the-ordinary? Nowadays it serves like an open-air museum as it preserves the memory of each family rather than to proclaim individual glory. It has been built in times where there was no public cemetery in Lyon so it was the first one and the one that allowed only the family graves. 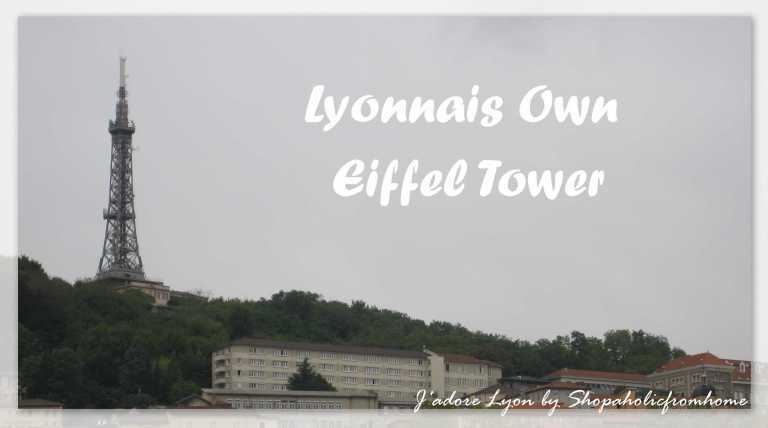 Did you know that Lyon has its own Eiffel tower? 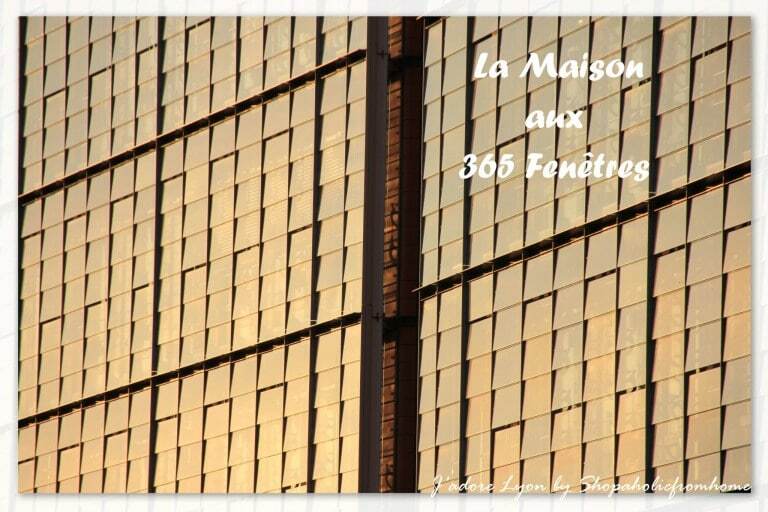 This is how people named the 80-meter metallic tower next to the Fourvière basilica owned nowadays by the French radio and TV authority. On its own it cannot be compared to Eiffel Tower in terms of the height but when we look at the hill and tower together it is higher than Parisian Tower actually! And there is an interesting story on how it was created. It has been build long time ago in 1894 by an engineer Jacques Buffaud. Mr Gay, the owner of the panoramic restaurant, requested to build the tower in order to attract the visitors of the World’s Fair in the Tête d’Or park. Mr Gay decided to build the metallic tower on the hill and put his restaurant on the first storey. Did you know that Lyon has an impressive astronomical clock which is one of the oldest in the world? 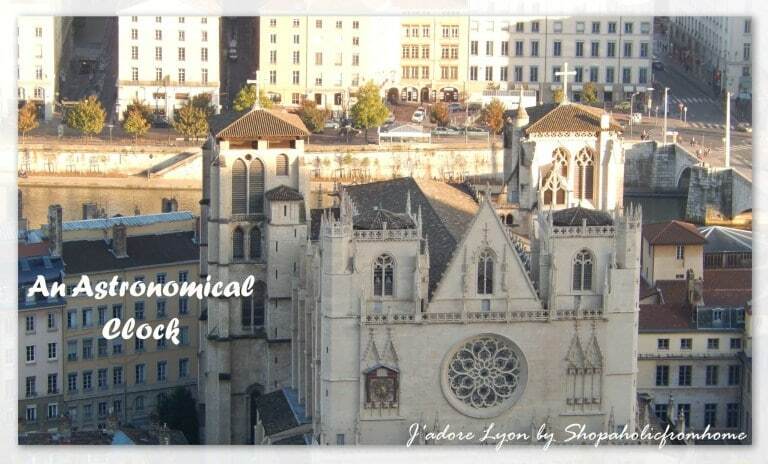 It is located in the Saint Jean Cathedral since 1383 and has been modified few times since then. Its actual look nowadays has been restored from 1660. And did you know that at noon, 2pm, 3pm and 4pm you can go to the back of the church to see how the clock’s dials show the date, the positions of the moon, sun and the earth as well as the rising times of stars in the Lyon sky! And on top of that you can hear a tune: ‘Ode to Saint Jean’. 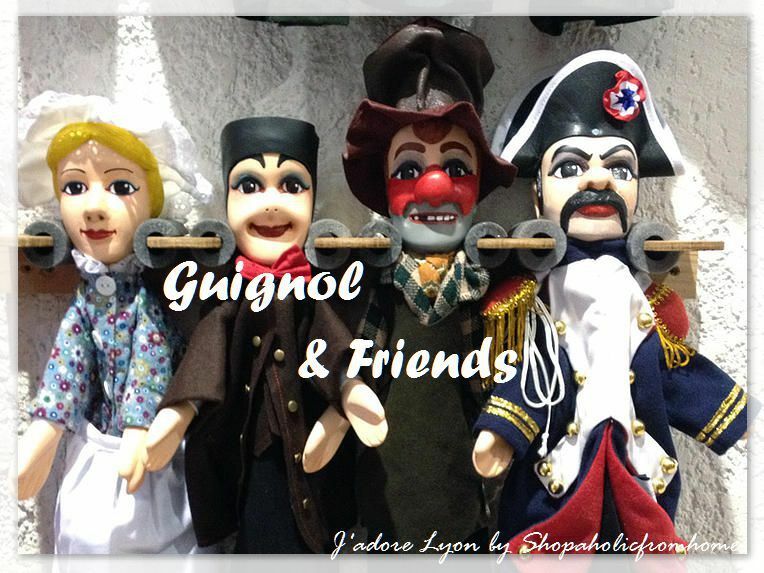 Do you recognize Guignol ? Did you know that this famous Lyonnais puppet which gave the birth to the puppet theater has been invented by the toothpuller – Laurent Mourguet? He was the silk weaver who struggled to find a job and started dentistry in public square. 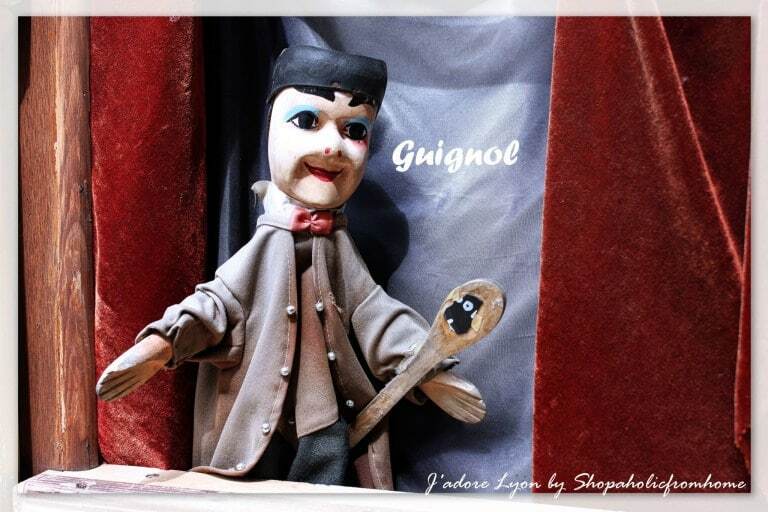 He used Guignol to attract patients and to distract them from the pains. By the 1820s he started to work with the theatre. 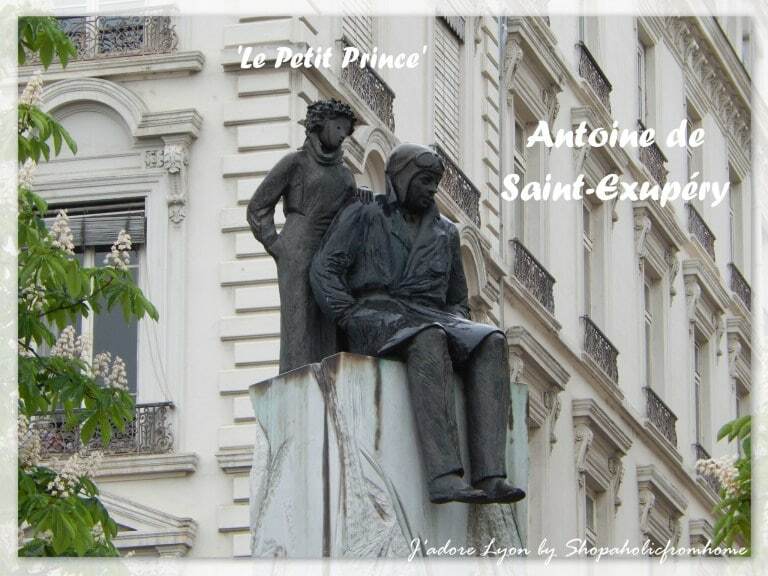 Did you know that Antoine de Saint-Exupéry – Despite being a little too old to fly, he joined the Free French and Allied air forces toward the end of World War II. He went on a mission to collect information on German troop movements in the Rhone valley on 31 July 1944 and was never seen again; His aircraft was discovered in the late 1990s off the coast of Marseilles, but his body has never been found. 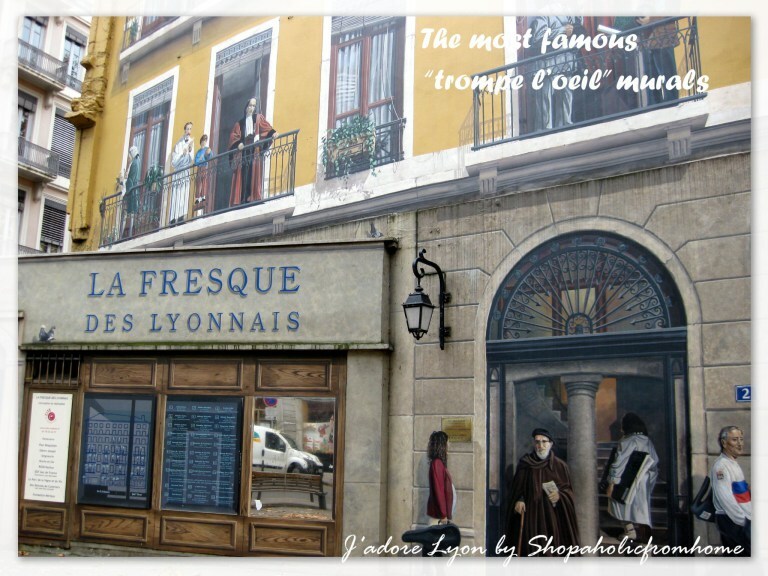 Did you know that there are 100 hundred mural paintings in Lyon (and growing?) These are a part of the ‘Cité de la Création’ projects and contributed by many artists to the Lyon walls. 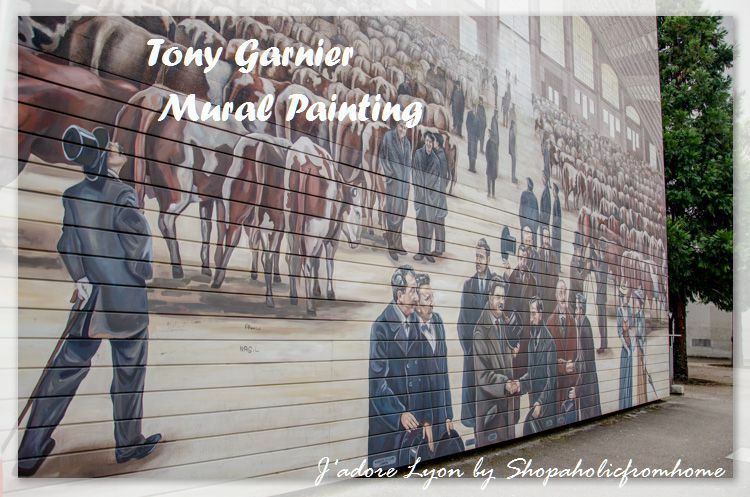 There are about 25 murals that make up the Tony Garnier Urban Museum, and each of the Lyonnais district has at least one! Did you know that the amazing fountain with the horses, located in the Place Terraux was designed by Frédéric Auguste Bartholdi the one who designed the Status of Liberty in New York? Have you seen that the horses let the white smoke through their noses? 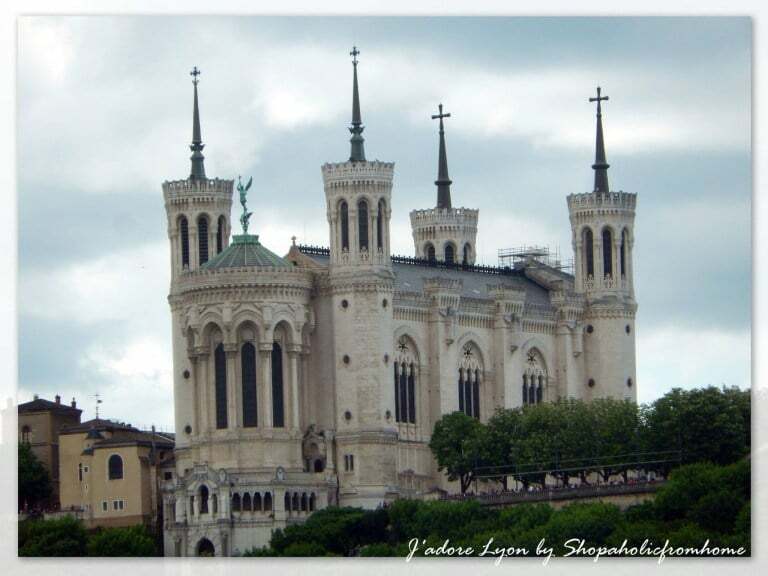 Did you know that Lyon was listed as a UNESCO World Heritage Site in 1988? Did you know that this is actually the centre of Lugdunum in Antiquity, where two major structures were built: the amphitheatre and the Odéon, is on UNESCO’s World Heritage List? 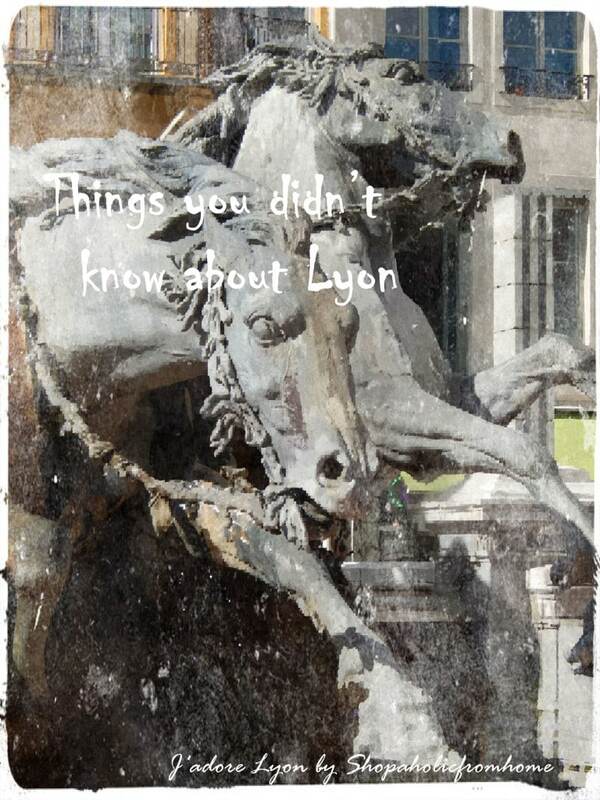 So tell me know how many of above facts did you know?…I haven’t known many and some I have found out recently are really interesting …but to me…Lyon has been a discovery itself anyway. 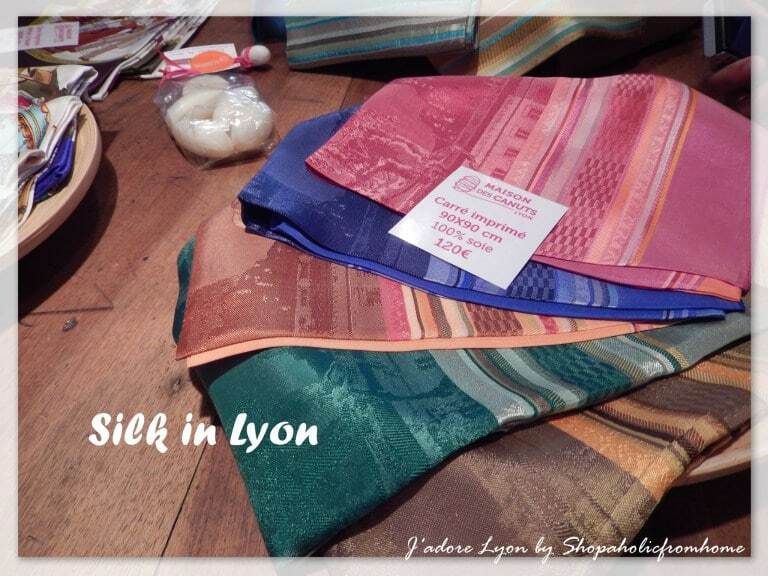 It is terrible to admit that I havent known it exists before coming over here…how the life brings us such a wonderful surprises…I am very happy to arrive and know Lyon and will recommend to others! I even think it is not fair to keep it so much hidden from the world. 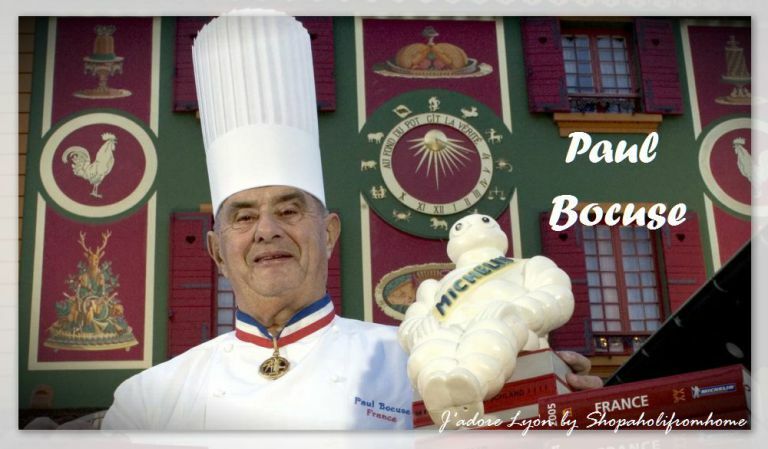 We should promote and tell the truth about the beauty & its spirit & gastronomy & traditions & history and Lyonnais people so others can as well appreciate this wonderful place!